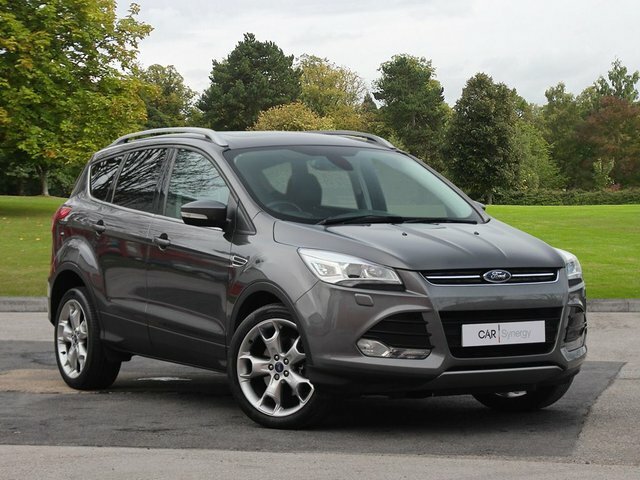 Ford is one of the biggest and most successful names circling the market, and thanks to several practical and affordable options, has always been a firm British favourite. Offering outstanding value for money and all the latest motoring tech, Ford has come a long way since entering the industry with the Model T and currently holds responsibility for the new and improved GT thoroughbred racing machine. Based in West Yorkshire, Wakefield, Car Synergy UK is a leading and trusted used car supplier, and not only do we sell used cars, but we also do all that we can to ensure our customers end up with the perfect make and model of vehicle before driving home. We have a vast selection of used cars for sale at our site in Wakefield, including models from brands as successful as Ford. Even if you can?t find the car of your dreams on our website, it?s always worth giving the team at Car Synergy UK a quick call!